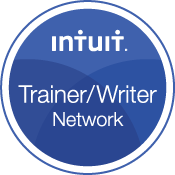 Are You Looking for Fresh Ideas to Grow Your Accounting Business, Practical Sessions to Update Your Accounting Software Skills, and Fun Ways to Connect with Peers, All on a Shoestring Budget (and That Doesn’t Take You Far from Home)? 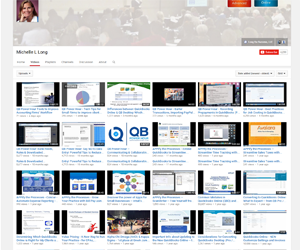 This post is the experience and lessons learned from an Enrolled Agent (EA). As small business owners, we can learn from ‘Tax Blonde’ and her experience (this isn’t my story — I do not provide tax services anymore) in the story below. Goodness, what a day. I had the great displeasure of suing a (former) client of mine in small claims court. This was not an easy decision for me, I struggled with it for quite a while. It goes directly against my business philosophy of helping my clients. I have had clients that haven’t paid me in the past, and I have let it go, but this one was different. This one I just couldn’t stop thinking about it, it got to me. 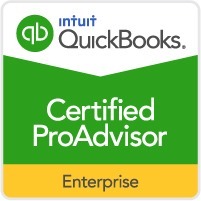 The man who knows more about QuickBooks reporting and data extraction than anyone on the planet is has agreed to let us inside his brain and gain access to his experience. Don’t miss this!!! 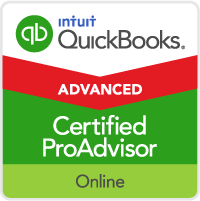 Do you want to Reach QuickBooks ProAdvisors or Accounting Professionals for your Product, Service or App? 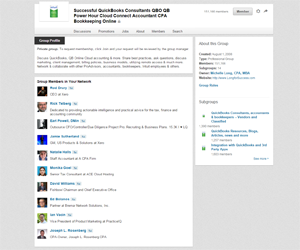 Accounting Professionals — Would you like More Exposure for your Business? 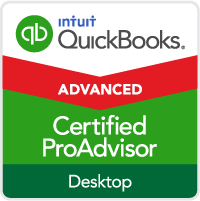 Are you a QuickBooks ProAdvisor, CPA, EA, Bookkeeper, tax pro, IT consultant or other professional who would like more exposure for your business? Are you looking for more traffic and leads to your website?